HBO`s "Game of Thrones" broke a series viewership record during Sunday`s season eight premiere. The show was watched by 17.4 million viewers across all of HBO`s platforms. 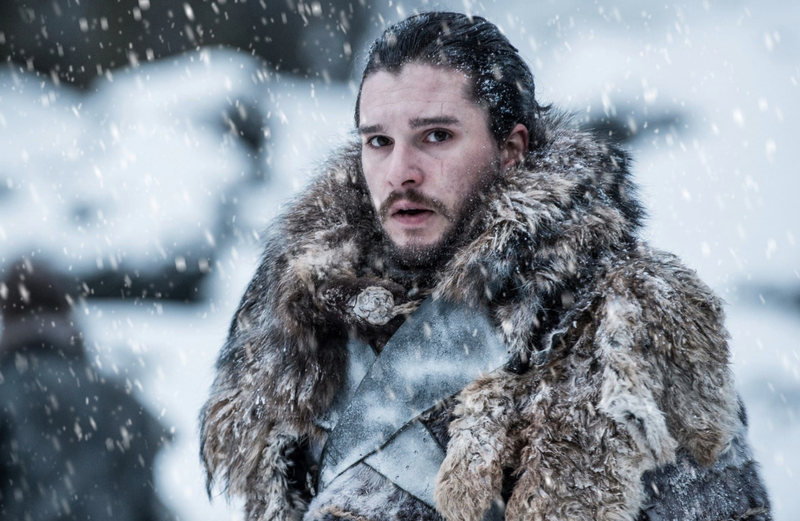 It was the biggest streaming night for HBO Now, and Sunday`s episode grew its HBO Now viewership 50% from the season seven finale, and 97% from the season seven premiere. HBO`s "Game of Thrones" had its biggest night ever on Sunday. The epic fantasy series was watched by 17.4 million viewers across all HBO platforms (linear TV, HBO Go, and HBO Now) during its final season premiere, breaking the show`s previous viewership record of 16.9 million for the season seven finale in 2017. The season seven premiere was watched by 16.1 million viewers. HBO said on Monday that viewership for its standalone streaming platform, HBO Now, grew by 50% from the season seven finale, and by 97% from the season seven premiere. It`s the biggest streaming night for HBO of all time. The 9 p.m. airing on the premium cable network reeled in 11.8 million viewers, but failed to break the record set by the season seven finale`s 12.1 million viewers. But HBO said this could have been affected by the Dish dispute. HBO became unavailable for Dish subscribers in November, after the two sides failed to land on a deal. Dish urged its subscribers to sign up for HBO Now ahead of the "Game of Thrones" premiere. "Even though HBO is not available on Dish, you can still watch their content with the HBO NOW app," a video on Dish`s website explained on Sunday. Just how big a night did "Game of Thrones" have compared to TV`s top shows? For comparison, the highest-rated shows of 2018, according to Nielsen, included "Roseanne" (20 million average viewers), "Big Bang Theory" (18.3 million average viewers), "NCIS" (16.3 million average viewers), and "This Is Us" (16.6 million viewers). Nielsen`s "Game of Thrones" ratings, which don`t include streaming data, will be released on Tuesday.